For those who want a stay in Recife with the feeling of being home, we give you the Hostel ALBERGUE CULTURAL SÃO SALOMÃO. Here you’ll find a house with a cozy first floor, surrounded by abundant nature, with fruit trees, yard, a flower garden and a market garden, added to an área of 800m2 (about 1000 sq yd) all decorated with aspects of Brasilian culture, quality services and a reception to the Brazilian Northeast taste: full of hospitality. Our hostel, is located in the Várzea district, that is very green and bosky, with a nice weather and caracterized by the presence of residencies, with a well diversified medium size commerce and a rich programming developed by local cultural groups. In Várzea are also located the Instituto Ricardo Brennand, the studio of the sculptor and painter Francisco Brennand, the Várzea Conservatory (Conservatório da Várzea), and the State Education Secretary (Secretaria de Educação do Estado). Our location is about 800m (half a mile) from IFPE, 400m (quarter of a mile) from UFPE and 100m (100 yards) from Praça da Várzea, that is a stage for the programming of Carnival and Festas Juninas (St. John hollidays). This district is well served with bus lines and integrantes with metro (terminals of Camaragibe, Macaxeira, Barro and Caxangá). 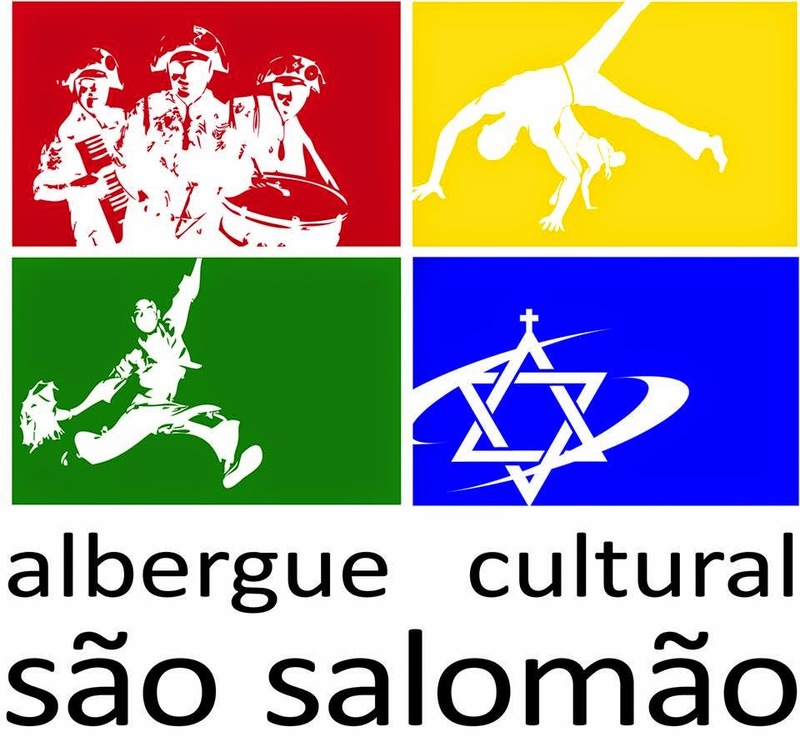 The hostel ALBERGUE CULTURAL SÃO SALOMÃO is associated with the Centro de Capoeira São Salomão, that is acknowledged by the Ministério da Cultura as a point of incentive and divulgation of culture in the Pernambuco State.